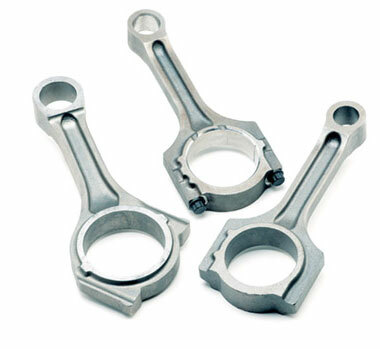 Pure Performance Motorsport offers the latest technology in connecting rods, supplying finished, machined and assembled powder metal connecting rods. This eliminates significant investment costs for the OEM while delivering a lighter, stronger, superior quality forging. provides powder metal connecting rods for more programs worldwide than any other supplier.